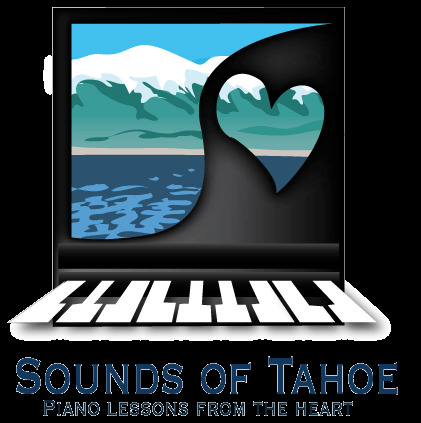 Are you ready to start your child in Piano Lessons? but where they really are." I have always loved the piano. I am grateful to have had many wonderful teachers, and I cannot imagine my life without playing piano and sharing it with others. My students range in age from 4 to 75 and from very beginner to intermediate. My philosophy for teaching centers on fostering the interest my students have in the piano in order to create intrinsic motivation. I teach with a student centered approach, providing a positive learning situation for each student based on his or her individual learning style, ability and level. I see myself as a champion: realistically cheering and supporting their successes, while guiding them to learn the next element in their piano studies. Over a student’s course of study, I strive to include reading music, counting, listening, technique, theory, improvising, ear-training, composing, singing, memorizing, performing, ensemble playing, recording and utilizing current technology. I focus on rhythms while counting and tracking on the page, aural/listening skills, visual awareness, and incorporate an intellectual/analytical approach to learning and playing. I emphasize reading directions and intervals and identifying scales and chords. I teach theory as related to the music. I introduce composition and encourage students to improvise while playing with live or recorded accompaniments. My goal is for students to become successful learners, concept by concept, helping them to be positive about their learning and proud of their achievements. This leads to more confident players and, what is most important to me, more confident learners. I hold studio recitals 2-3 times a year, enter students in Festivals and Guild Auditions, offer musicianship classes, encourage students to enter composition contests and help students prepare for school talent shows or recitals. I also host a special all-day event each year for my classes and ensemble groups to get to play for their family and friends. I encourage students to attend local music events and support the arts locally myself. The most important skills and concepts I want my students to learn include understanding the language of music and playing musically while developing personal confidence leading ultimately to joy in playing the piano or any instrument.